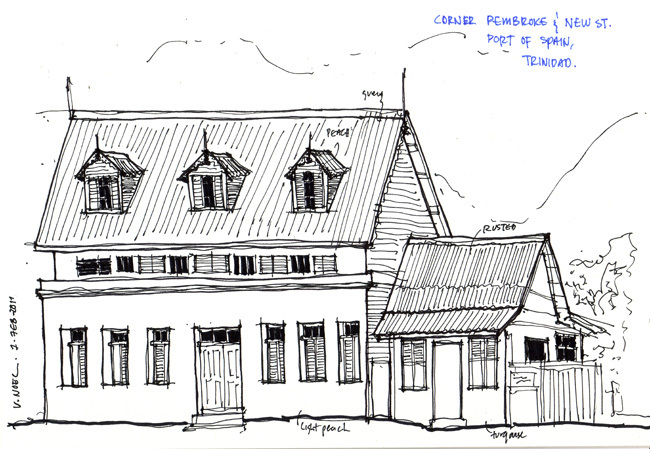 This is a sketch of a building on the corner of Queens’ Park Savannah and Dundonald St. in Port of Spain, Trinidad. It is currently a restaurant, not sure what it was before. 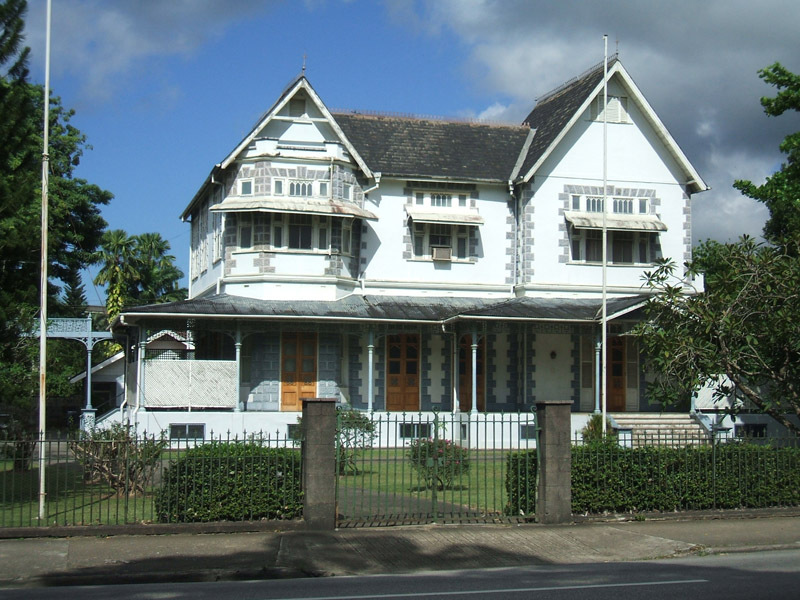 Its characteristics are very Caribbean with roof, fretwork, and windows to name a few. I like the building. On the lower floor however, they have placed glass in the arches so that patrons get the sense of openness and views in a controlled environment. I wonder if this could have been dealt with differently, better… probably leaving the gallery open or treating the fenestration differently. Yesterday I read ARCHITECTS’ DRAWINGS – A Selection of Sketches by World Famous Architects Through History by Kendra Schank Smith and found the following excerpt defining sketches very fitting. It says: “Historically, the act of sketching or drawing on paper involves line. At its most basic level, the production of line constitutes making marks with a pointed tool, initiated by movement and force. In reverse, eyes follow a line and with that action the ‘line’s potential to suggest motion is basic’ (Lauer, 1979). A line, or mark, made with the bodily action of the hands, demonstrates its ability to cause reflective action, as it attracts the human eye to follow it. This cognition spurs associative thoughts, as the line suggests new forms (Lauer, 1979). Much of the ‘motion’ of a sketch comes from the physical action of the hand; in this way, the tool becomes an extension of the body and reflects the human body. I have always found sketching to be very personal… sharing myself with others. Kendra is correct about physical action being associated with a sketch…it can be very freeing, long strokes reaching forever, and therapeutic. It enables my eyes to “see” more, to see critically, remember details, know details, and think…incessantly. My hand is a brain, and the more I use it, and challenge it with exercises, the sharper they both become. Sketchcrawl is coming up again on July 23rd, I look forward to it, and I hope you join me too. 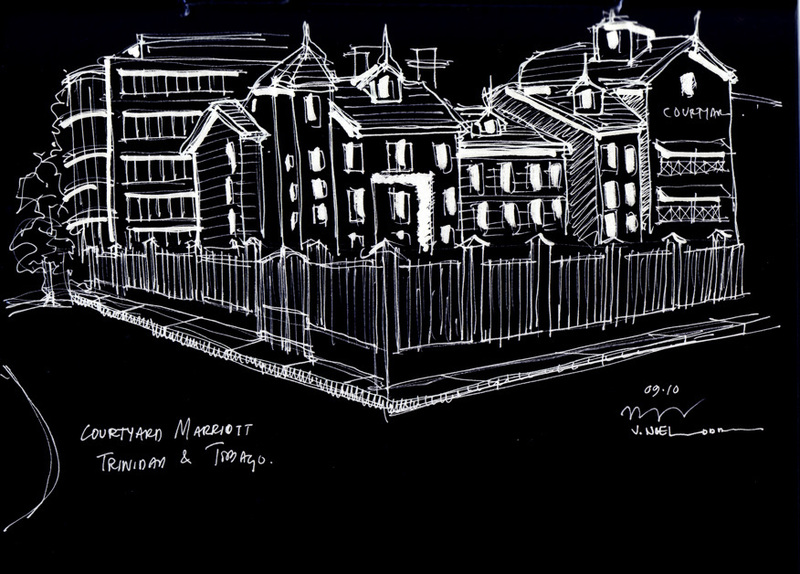 This is a negative of my sketch of the Courtyard Marriott in Trinidad. 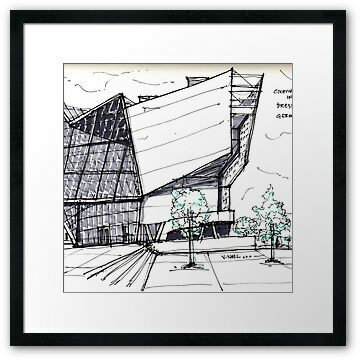 I did this drawing of the Ronald Reagan Building in Washington, DC in Summer 2003. This building was designed by Pei Cobb Freed & Partners in association with Ellerbe Becket Architects & Engineers and completed in 1998. The Ronald Reagan Building and International Trade Center was designed to complete and augment the 70-acre wedge of government offices known as Federal Triangle. It occupies the last open site on Pennsylvania Avenue (a former parking lot two blocks from the White House) where construction was halted by the Depression. The building was designed to complement its historic context in materials and scale yet its architectural strategy is modern. It articulates structure and creates significant public spaces while fulfilling an extraordinarily rich mixed-use program of government offices, private businesses and public amenities. At 3.7 million s/f, the RRB/ITC is second only to the Pentagon as the largest federal building ever undertaken. The design’s pronounced diagonal geometry is a direct response to Pennsylvania Avenue, which here bends east toward the Capitol. The building meets the Avenue at 90° and hinges back from a corner Rotunda to symbolically turn the street into the site. People are invited to enter a large outdoor plaza and to continue inside where a skylit conical space and public concourse offer retail, dining and vital connections to mass transit and neighboring buildings. In the seemingly impenetrable wall of government buildings that separates downtown from ceremonial Washington, the Reagan Building emphasizes access and permeability. It is both a destination and a public link to the nation’s Mall, its monuments and museums. The building has a granite base with an exterior built with 42,000 slabs of limestone from the same Indiana quarry as other Federal Triangle buildings and is covered with five acres of terra-cotta roof tiles. The airy atrium is 125 feet high and contains 1,240 pieces of glass. Tunnels connect the building to the Federal Triangle Metro stop, as well as to the neighboring Department of Commerce. This is a sketch of a building on New Street in Port of Spain, Trinidad. It is obliquely opposite this one >>>. 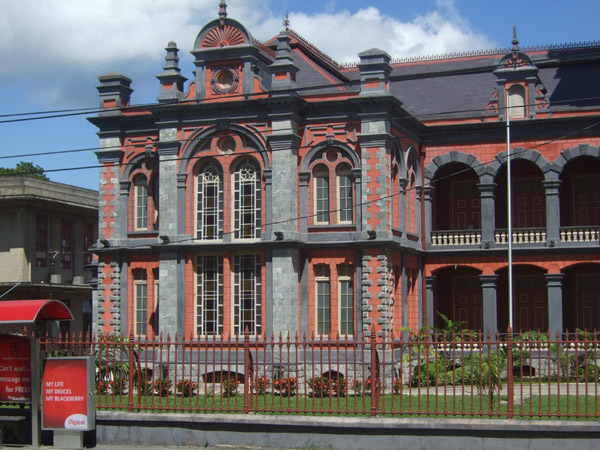 This building is characteristic of the Caribbean tradition of using good ventilation methods like sash windows with louvres at each side. It expresses a careful regard for the hot, wet, humid climate. Large eaves and overhangs protect walls from the harsh Caribbean sun, and walls of jalousies (louvres), and high level openings allow penetrating breezes to cool interiors. In the sketch above the wall is composed of windows, jalousies, and fretwork (ornamental open woodwork)…all aiding in ventilation; and creating a dynamic play of solid and void, light and shade, rectilinear and decorative. Notice dormer window, and the overhang of the upper story to protect the walls of the lower floor and passersby from the sun and rains (like I spoke of in this post >>). Psychiatrists (and psychologists) because we often have to counsel persons, listen very intently, draw information out of them, and sometimes ask them to draw (literally) what they feel…to explain what they want… then determine what they need. Doctors because we have the opportunity to promote, restore and maintain human health through our architecture. Divorce Lawyers because husbands want A, and wives want B. Who gets what? Who wins? Many times we try to please both parties. If all else fails, go with the one who signs your check! Fortune tellers because sometimes we have to make predictions…seeing the possibilities and opportunities for a project. Accountants because we have to manage, invest, and allocate monies and other resources. Artists because we create works of art and use elements of light, dark, materials, and so much more as our palette. Prostitutes because sometimes we undervalue our services, then feel used. Negotiators because without it, we don’t make good and fair deals. Interior Designers because sometimes we must. Scientists because we perform research toward comprehensive understanding of nature, space, materials, climate, light, temperature, social realms, and so much more. Teachers because we teach (or should) our clients when we meet with them, and hopefully we pass on our knowledge and mentor young ones who may look up to us. We are also students, because we learn from our clients and mentees. Social Workers because we strive to improve the quality of life and the development potential of individuals, groups, and communities… especially when we volunteer. Financial Analysts because we care about our clients finances and want to advise them appropriately on investment decisions. So remember, when you hire an architect, you’re getting a pretty darn good deal…with all these professions wrapped up in ONE. Never forget the value of an architect. A special hello to my fellow architects out there. Which hat are you wearing today? 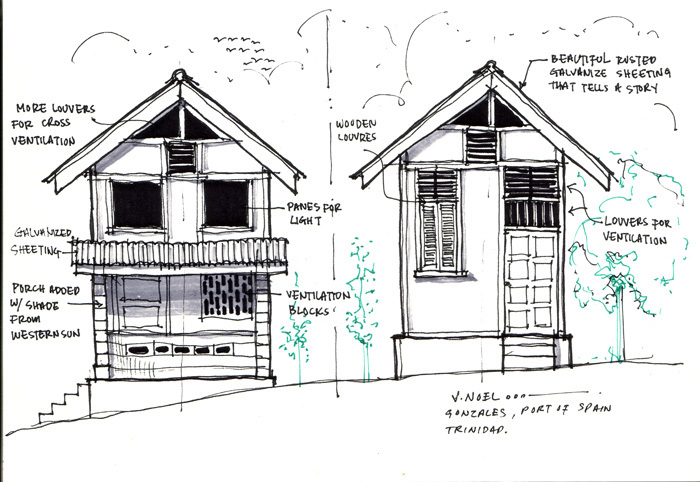 This is a sketch of houses in the residential district of Gonzales, Port of Spain, Trinidad. I went there for the first time recently and was blown away. These houses are quaint, beautiful, and I think worthy of historic designation. The streets are narrow, the lots smaller than the usual, the architecture a lesson in typologies. There are a few houses here that have been renovated, and look nothing like it did in the past. It is unfortunate that someday, these gems may be gone forever due to our continued lack of appreciation for our history, and landmarks. 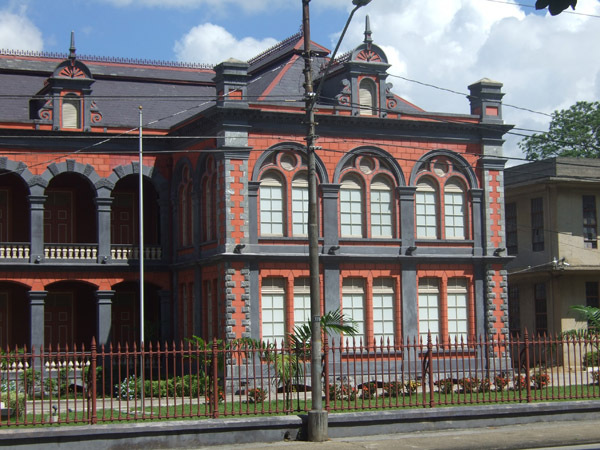 They are an important part of our architectural, social, and cultural patrimony, as are many other buildings in Trinidad & Tobago. Looking down this street, the rhythm of uniformly rusted galvanize sheets, of the same pitch, a gentle slope from one house to the next, almost sings a song…it’s like I hear a steelpan beating a tune. Ventilation blocks, shaded porches, wooden louvres, very humble living. The sketch above is of two buildings at the corner of Pembroke & New St. 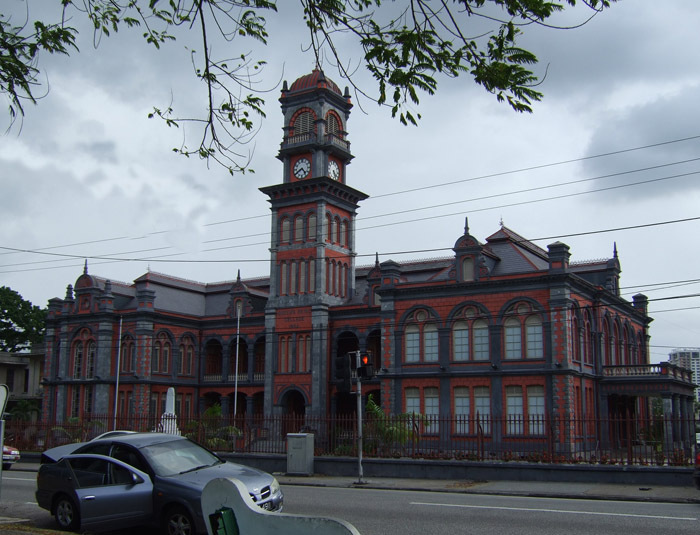 Port of Spain. The dialogue between the new on the left and the slightly old on the right made them both grab my attention. The juxtaposition of the old and new, made them both stand out. Kris: Everybody’s going moldings and Greek columns… to hell with ventilation blocks! When did we lose our way with the ventilation blocks, V? I guess when a/c became a common thing. 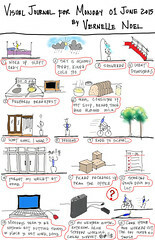 TI: See why architects are important..? 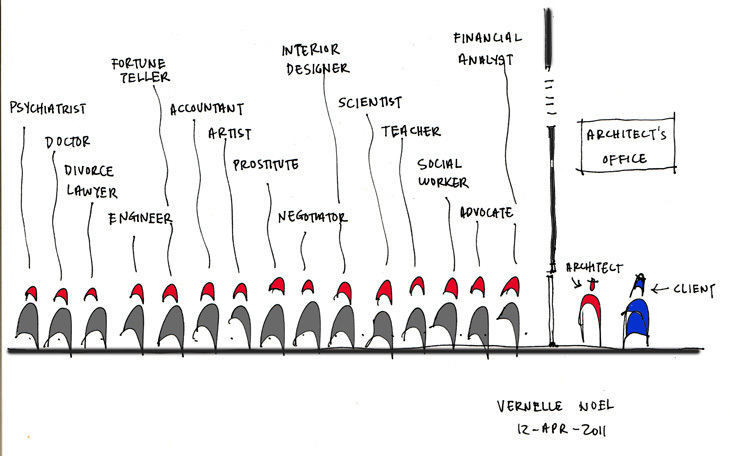 or I should say…good architects…When people think all we do is draw plans…this is what happens. As I was deciding which sketch to post today, the conversation kept beating me. While examining the sketch above, the windows, the character, the scale, the roofs, and all the elements that reminded me of this Tropical/ Caribbean region, stood out. My question was, where are they now? 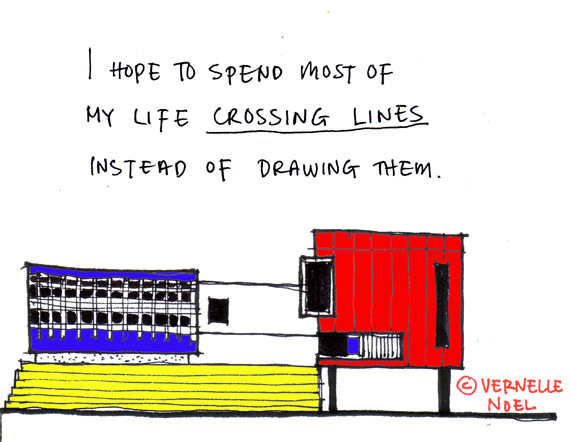 Some persons do think that all we architects do are draw expensive plans. I was a drafts-person for 5 years before leaving for school. In school I realized how much of architecture was about everything else but drawing plans. It included lengthy and arduous studies on energy, public issues, the environment, history, design, research, physics, and so much more. 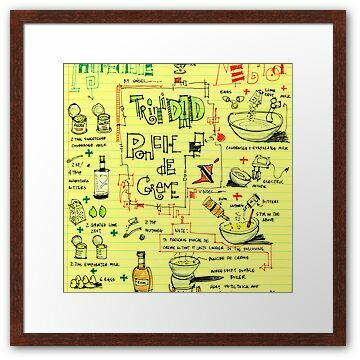 “Plans” are but a fragment of what we do. Architecture is a profession because the judgments of architects benefit – or if incompetently exercised, endanger – the public good (The Architect’s Handbook of Professional Practice). The truth is architects and planners are generally disrespected in the Caribbean, resulting in costly problems in our built environment. Constant public information and education on the roles and responsibilities of these professions are important. As architects and planners we aim to educate citizens, politicians and others who affect change, on the significance of our roles. You will notice it says nothing about drawings in the definition. “Architects see the big picture when it comes to your project. They help you explore what appeals to you aesthetically and what you require functionally. They coordinate teams of design, engineering and construction professionals; they sort through the maze of building codes and zoning requirements; they ensure your project is built the way it was intended.” (The American institute of Architects). Professional planners help create a broad vision for the community. They also research, design, and develop programs; lead public processes; effect social change; perform technical analyses; manage; and educate. Planners develop a plan through analysis of data and identification of goals for the community or the project. They help the community and its various groups identify their goals and form a particular vision. It is important to recognize that a plan can take a variety of forms including: policy recommendations, community action plans, comprehensive plans, neighborhood plans, regulatory and incentive strategies, or historic preservation plans. Other examples of plans include: redevelopment plans, smart growth strategies, economic development strategic plans, site plans, and disaster preparedness plans. (The American Planning Association). Globalization is here to stay, but it affords regions the wonderful opportunity to promote their unique, distinct geographical area…one guided by locality and climate. The “faux fancy” work as Kris called it is symptomatic of the lack of information, and misinformation about what we as architects and planners do. The client architect/ planner relationship should be one where both parties learn from each other. Architecture & Planning should be informed by our region, climate, culture, and techniques.